When electrons or valence electrons are shared between two atoms, they create a bond, either ionic or covalent. 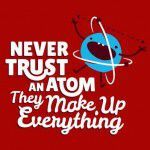 When there is an unequal sharing of electrons (the electrons are closer to one atom than the other), that phenomenon is bond polarity. A covalent bond is either polar or non-polar. 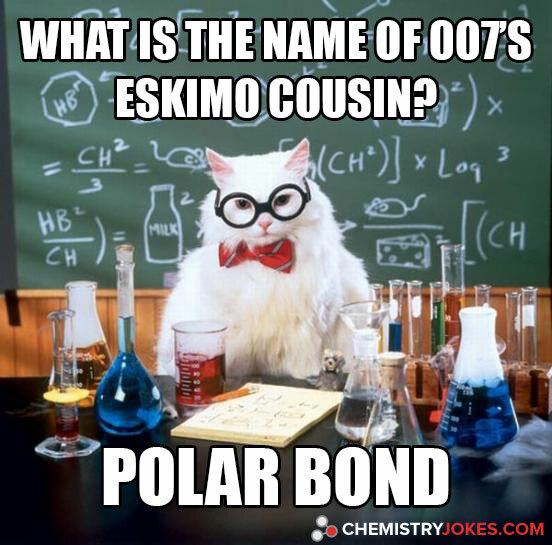 007 refers to James Bond, in pop-culture, so his Eskimo cousin is Polar Bond.